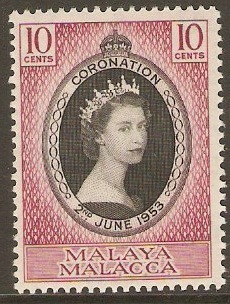 Home :: Malaysia and Malaya States :: Malacca :: Malacca 1965 Orchids set. SG61-SG67. Malacca 1965 Orchids set. SG61-SG67. Fine used 1965 Orchids set. SG61-SG67.